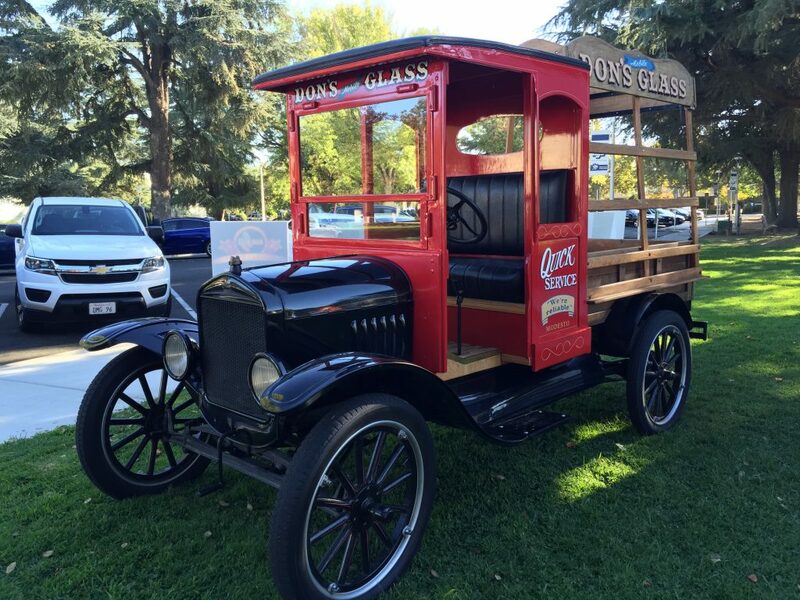 Don's Mobile Glass is a proud supporter of the Stanislaus County American Heart Association. For nearly ten years, Don's Mobile Glass has participated in the Heart & Stroke Walk with hundreds of our own walkers, vendor booth, and by collecting thousands in donations. 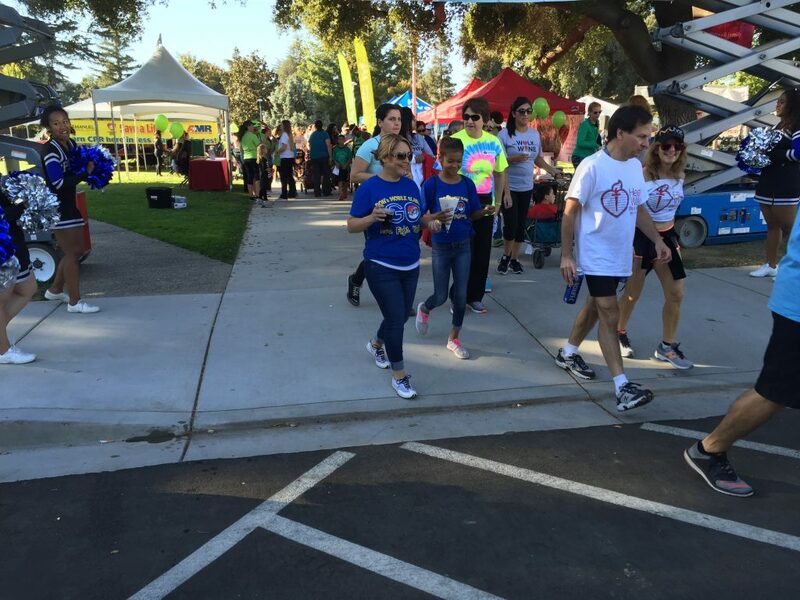 This year's Stanislaus County Heart & Stroke Walk is happening this Saturday, September 16th! at Cal State Stanislaus in Turlock! 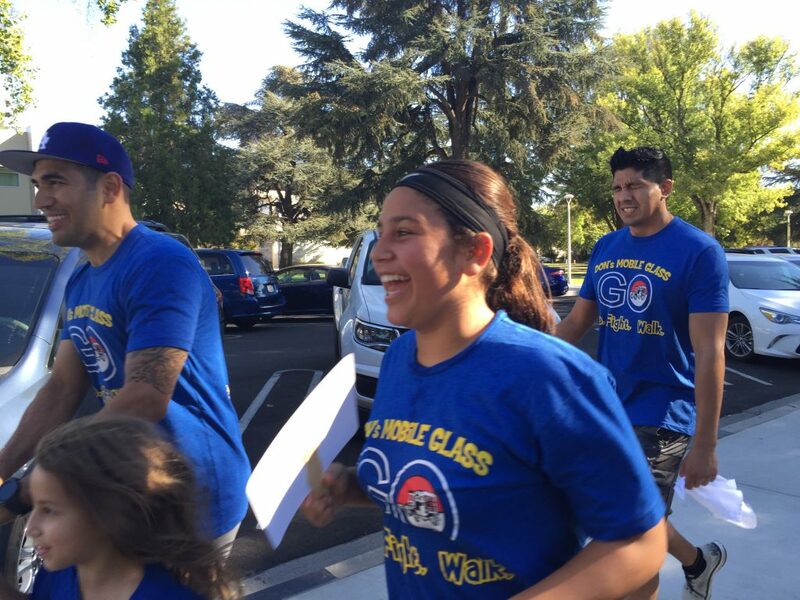 Join our employees, family and friends as we participate in this year's 5K walk around campus. You'll see us in our BRIGHT ORANGE team t-shirts! Check out the Kids Zone, play games, win prizes and take part in all of the free, family activities. 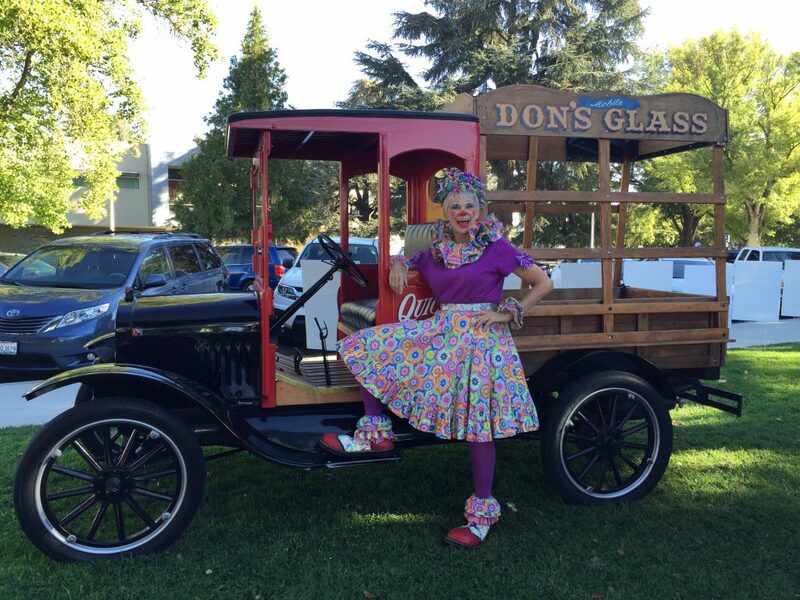 Be sure to stop by the Don's Mobile Glass vendor booth and grab some freebies & spin the wheel to WIN a can of our world famous DON'S MOBILE GLASS PROFESSIONAL GLASS CLEANER. We will park the Model T and hand out FREE POPCORN to the nearly 4,000 walkers. The walk is free, but donations are appreciated. The American Heart Association's 2017 goal is to raise $250,000, and we're half-way there! We're not just walking. We're #heartwalking. Participation in the Heart Walk helps promote healthy, every-day life choices that can lead to a significant decrease in cardiovascular disease and disabilities. Please help us raise awareness and support hose suffering from heart disease and stroke in your community. It's not too late, REGISTER TO WALK HERE! Or, make a donation using our page HERE. Thank you in advance for your support!